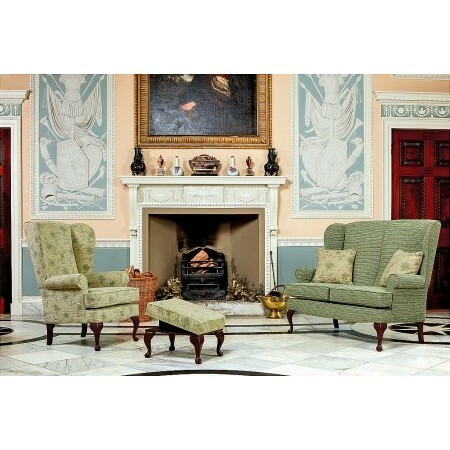 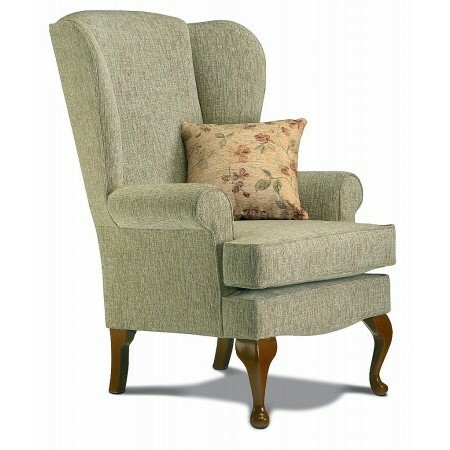 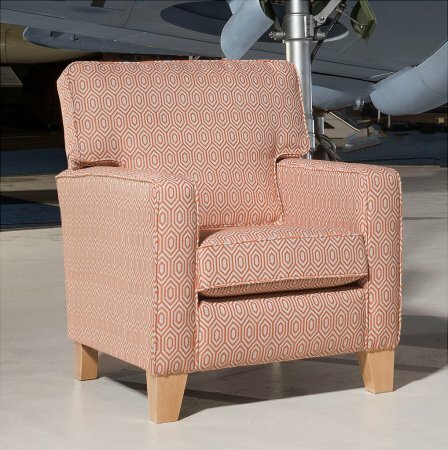 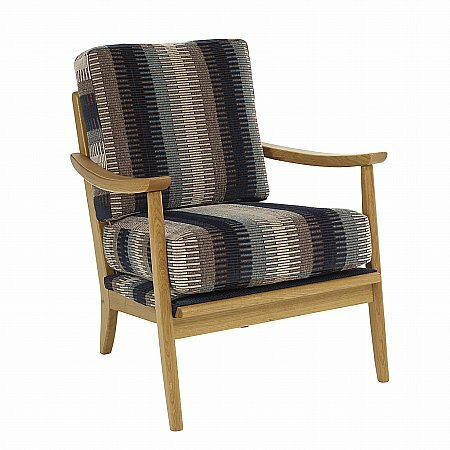 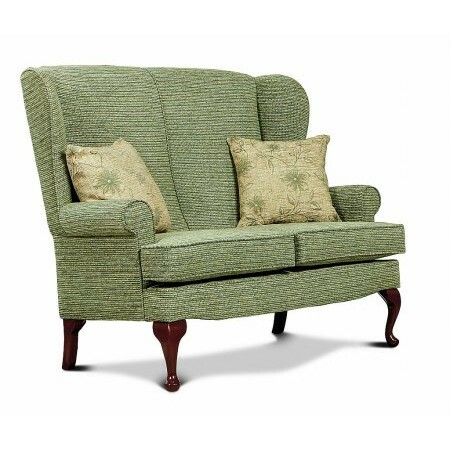 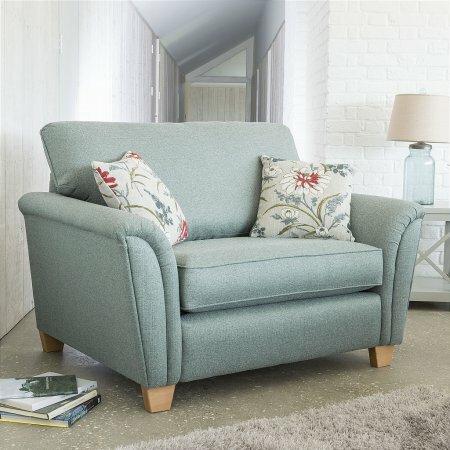 Browse our huge range of living room furniture online, then visit our showrooms in Bournemouth (Winton) & Wimborne in Dorset. 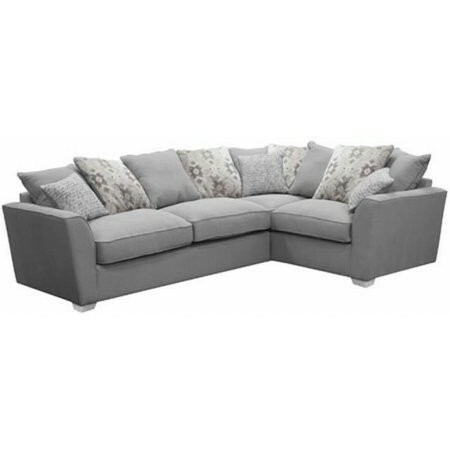 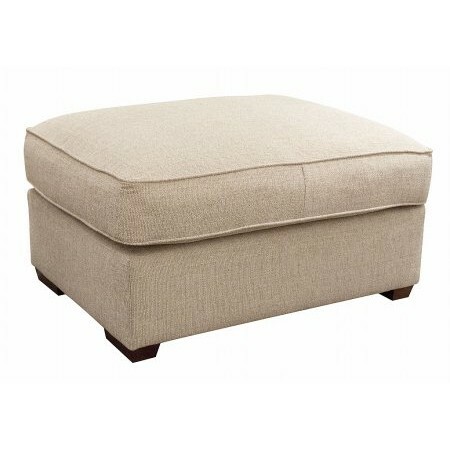 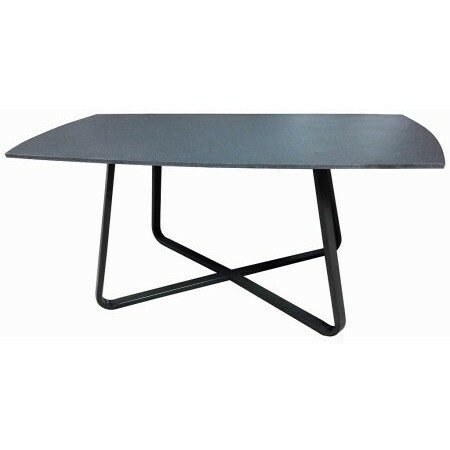 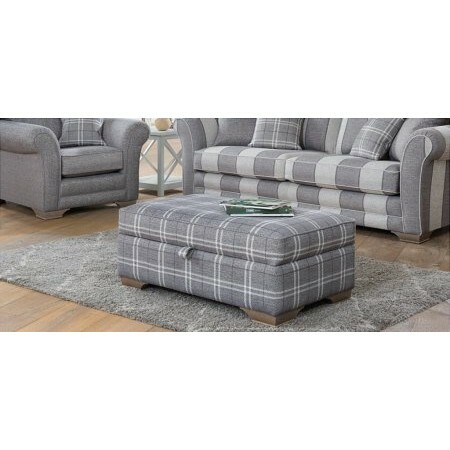 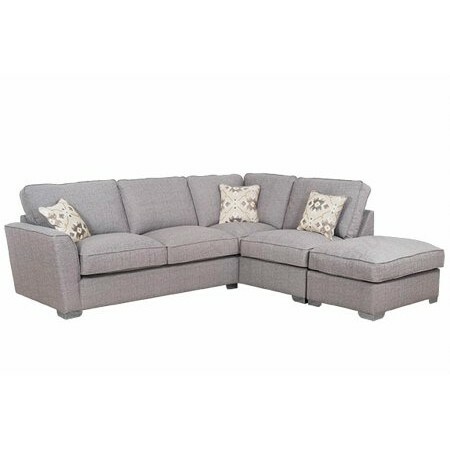 You'll find sofas - from corner sofas to leather sofas, armchairs, sideboards, coffee tables, nests of tables, console tables, TV units, bookcases and more furniture. 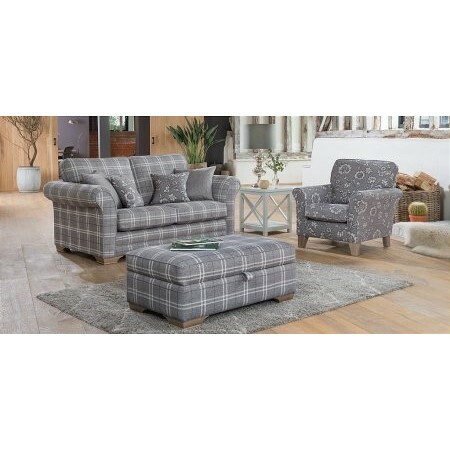 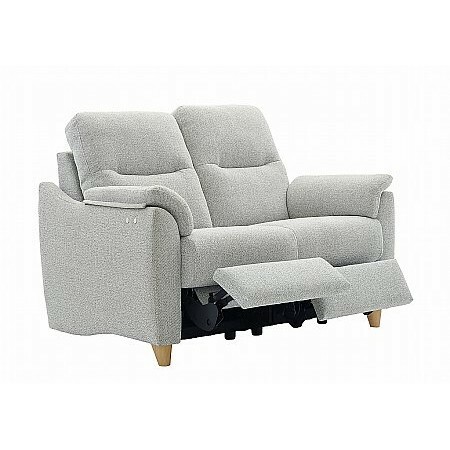 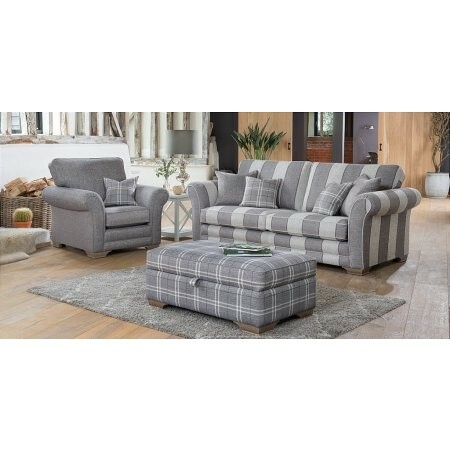 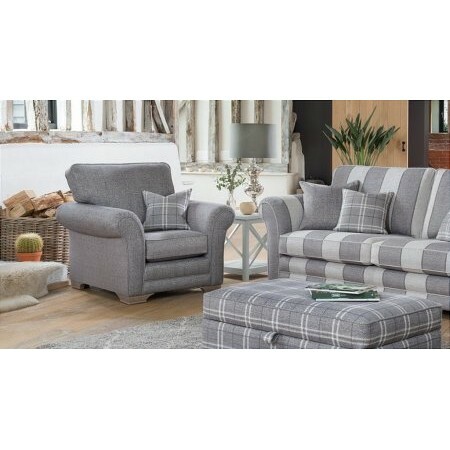 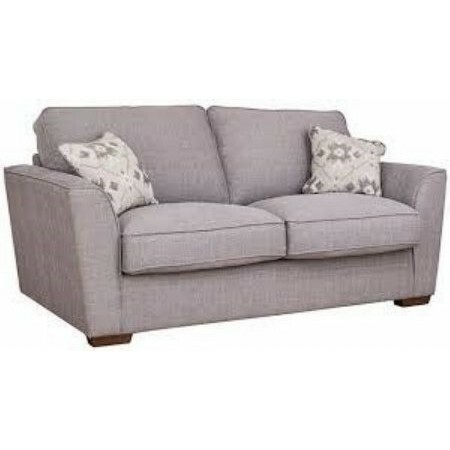 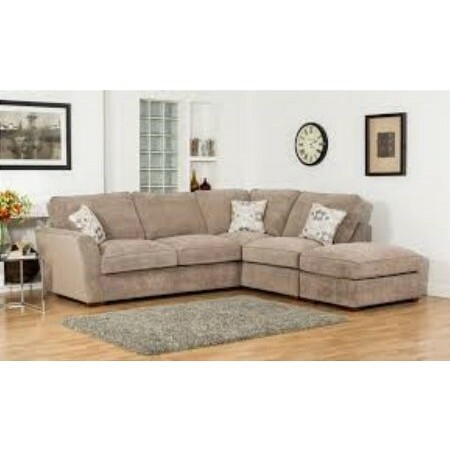 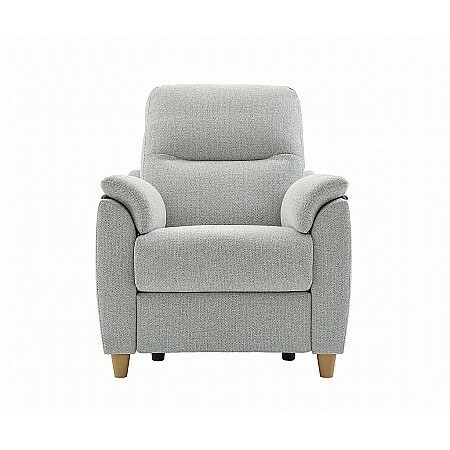 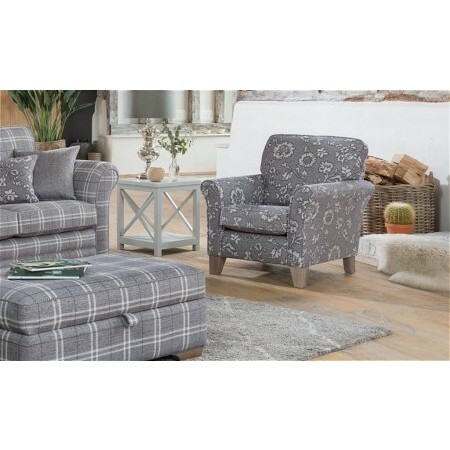 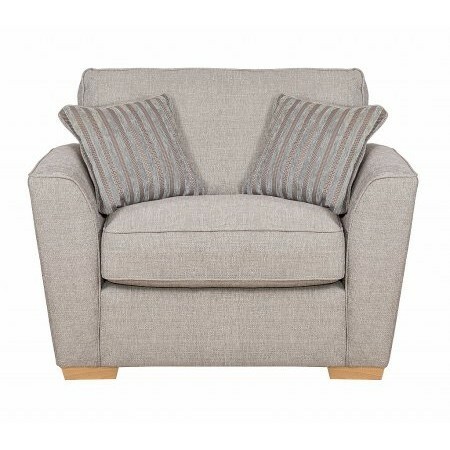 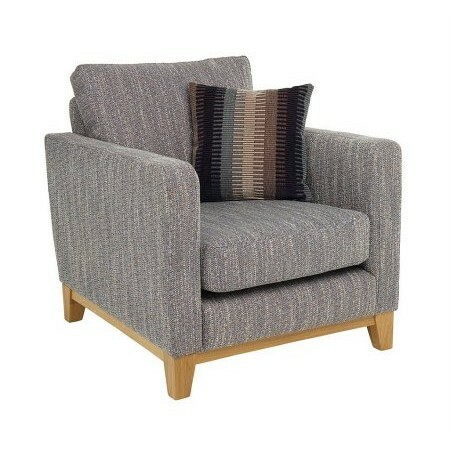 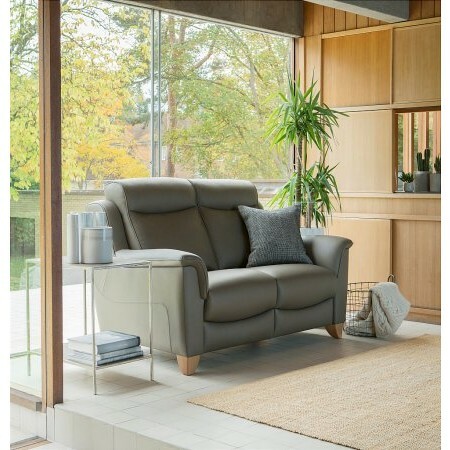 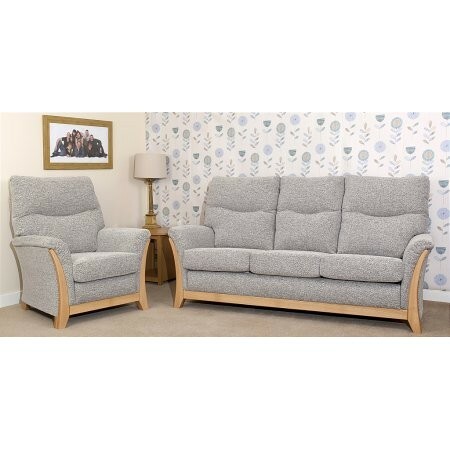 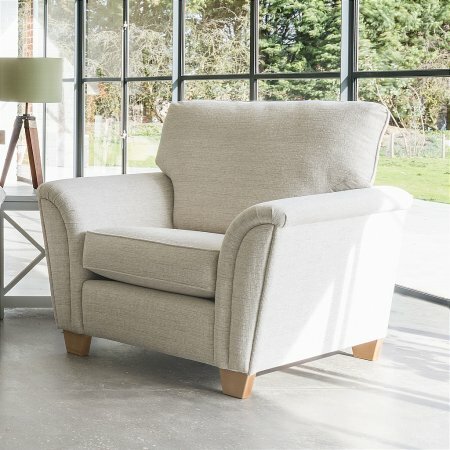 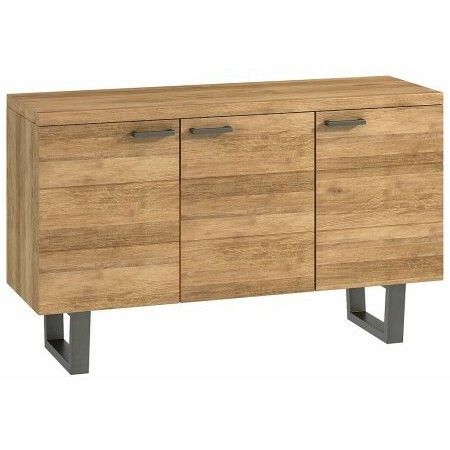 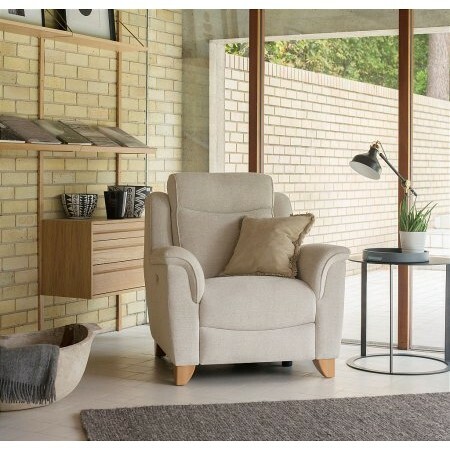 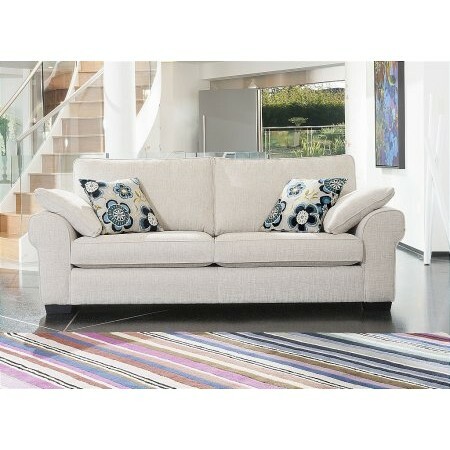 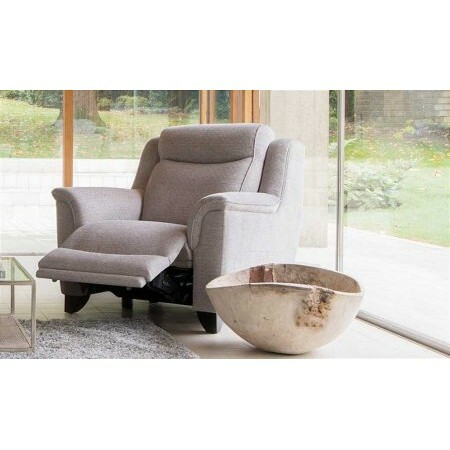 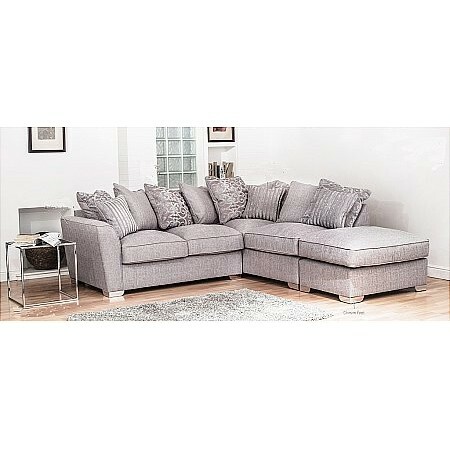 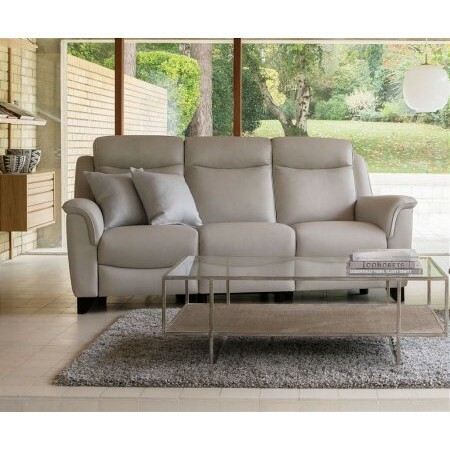 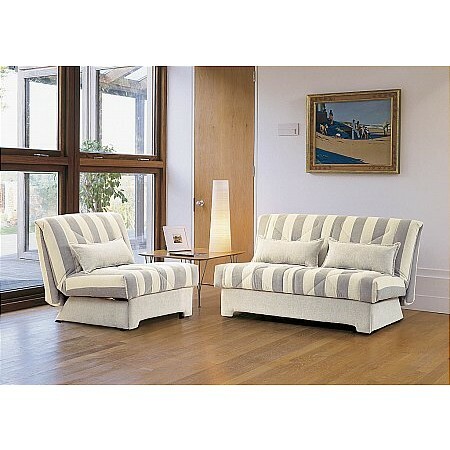 We have top living room furniture brands at great prices, with an extensive range on display at our Dorset home furniture shops where you can experience the products yourself. 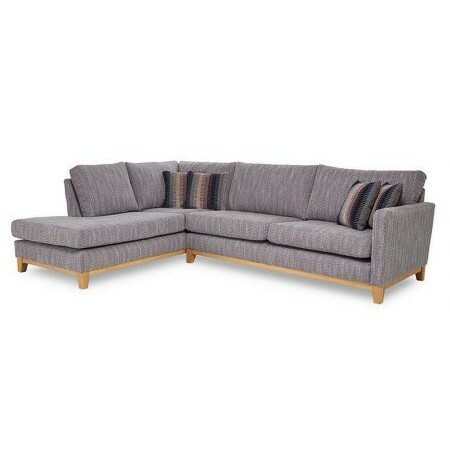 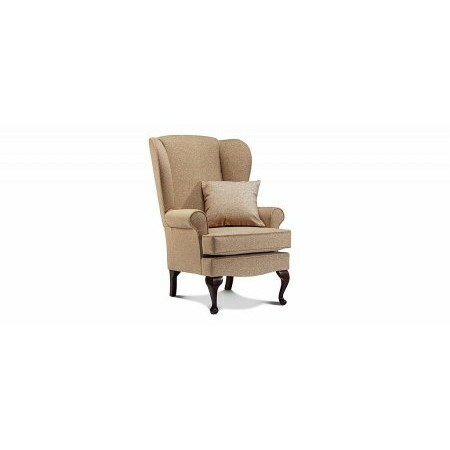 Run your hand along the wood grain, sit back in a sofa, and be guided by our helpful, friendly team. 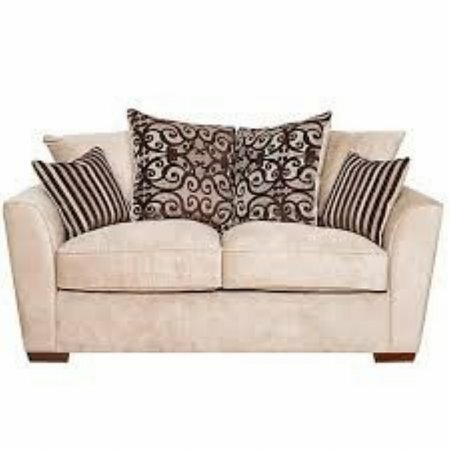 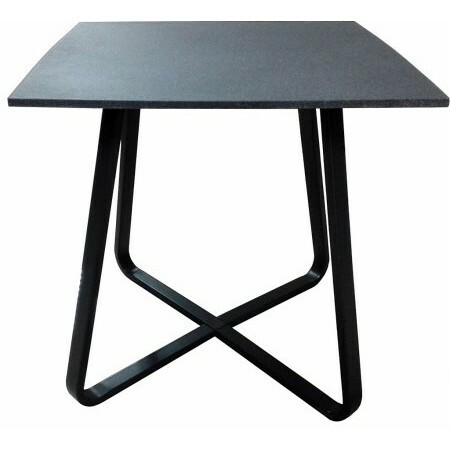 You'll be sure you're buying the right furniture at the right price for you.